I'm celebrating my birthday over the weekend so I thought it was appropriate to have a beautiful birthday cake on the blog today. I saw this idea on Facebook and knew I had to try it. This is by no means a recipe for a cake... 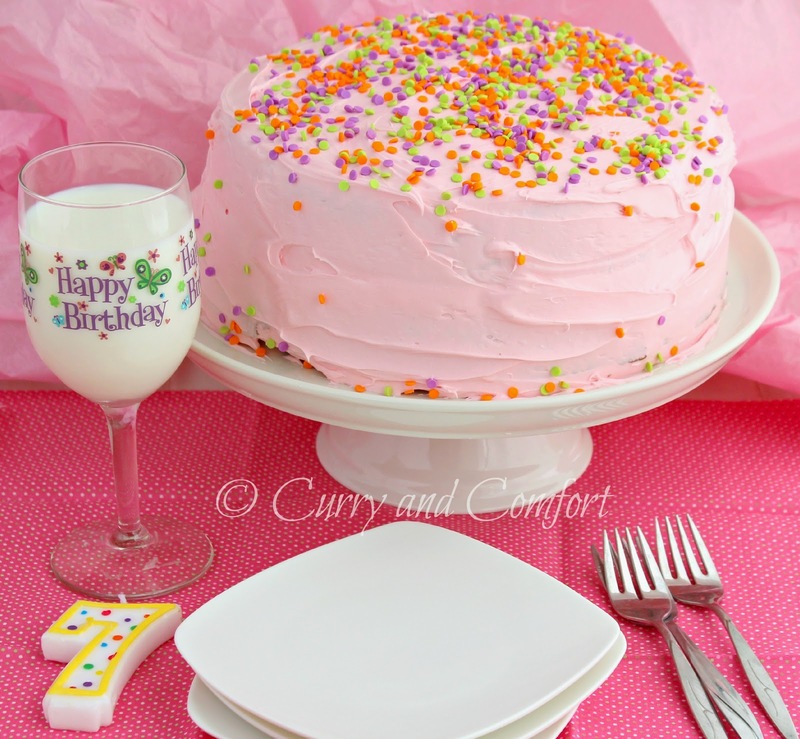 I used boxed cake mix to make it easy (but a scratch cake can be used as well). 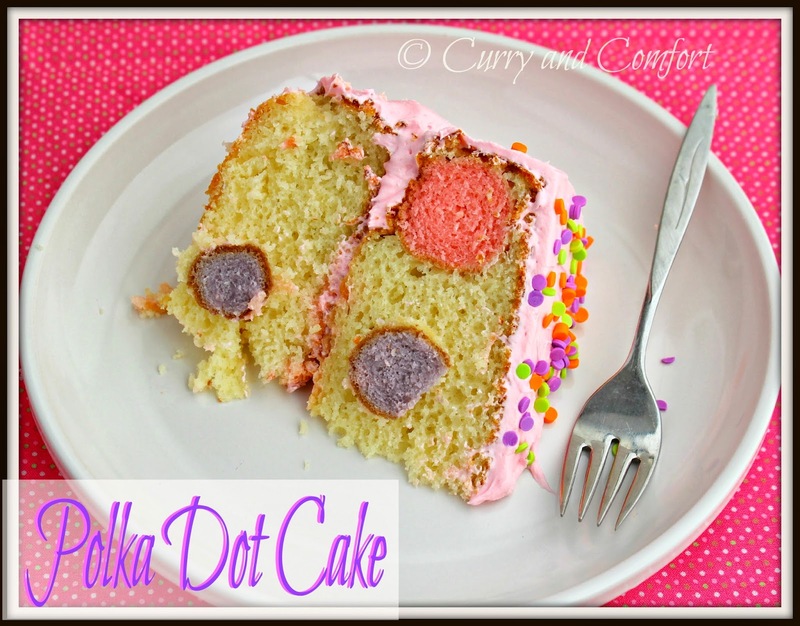 Today's post is all about how to achieve this fun cake. 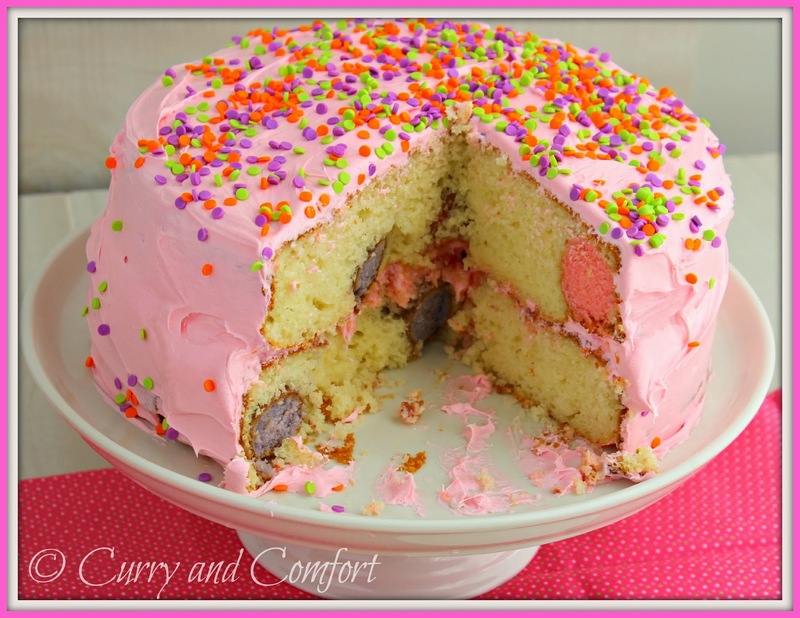 You can make the cake and polka dots any color/flavor you wish, so customize away for any holiday or occasion. 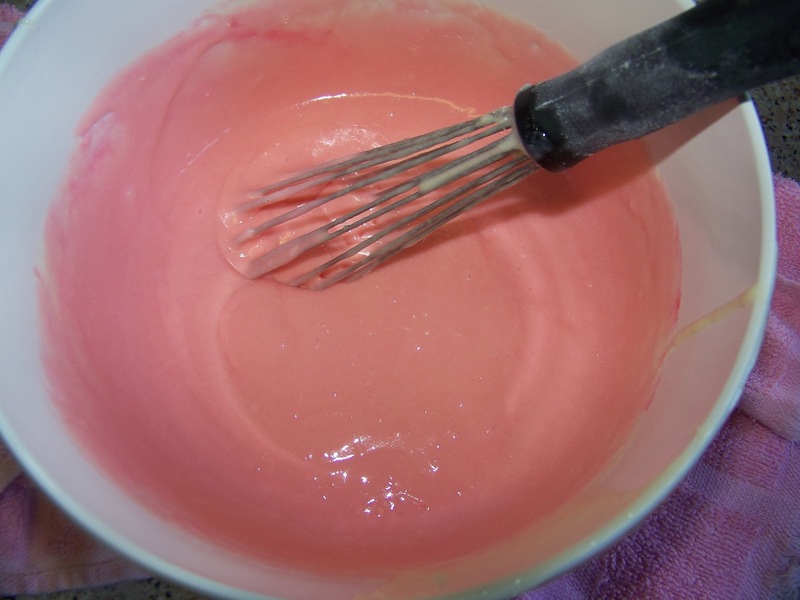 I used a white vanilla cake mix and topped it with strawberry frosting. I love pink... what can I say... I'm still a little girl at heart. Make cake batter according to package instructions. 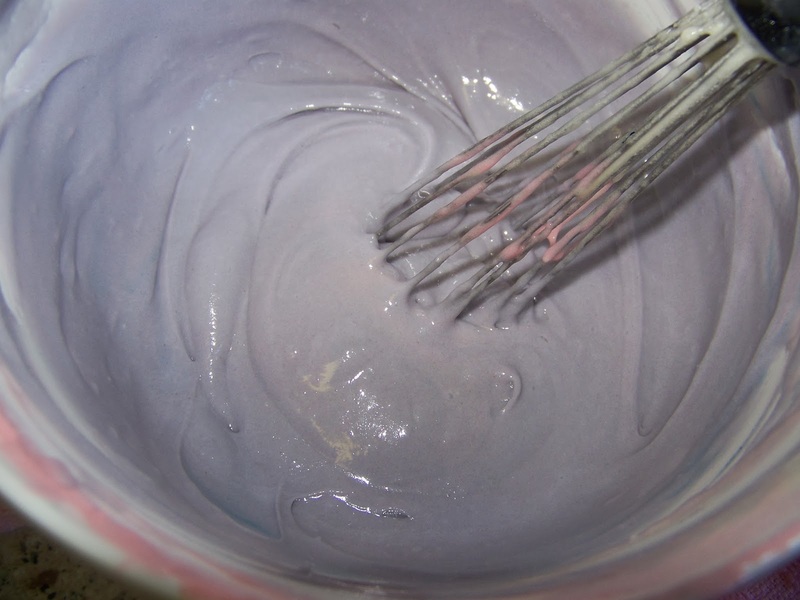 Separate out some batter and dye it for your desired polka dot color(s). I did two colors of pink and purple. 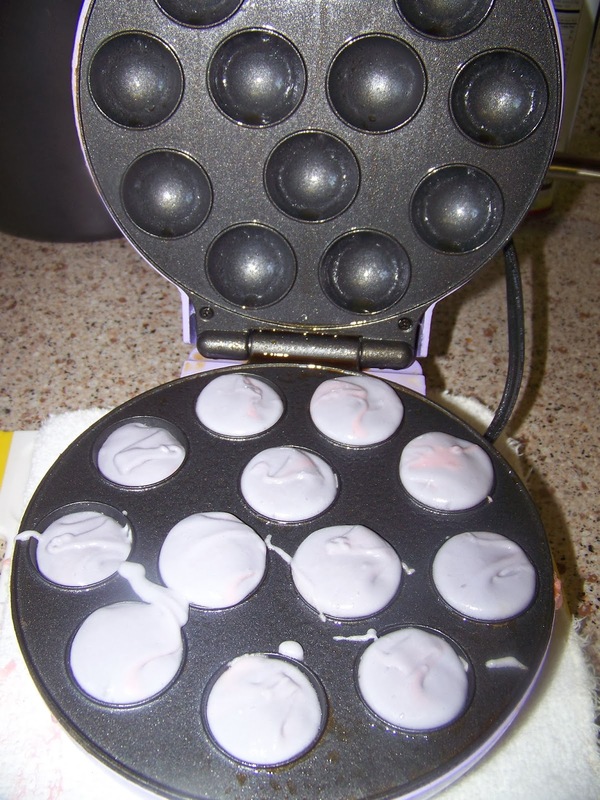 M ake the polka dots using the cake pop machine or a cake pop pan then set aside. 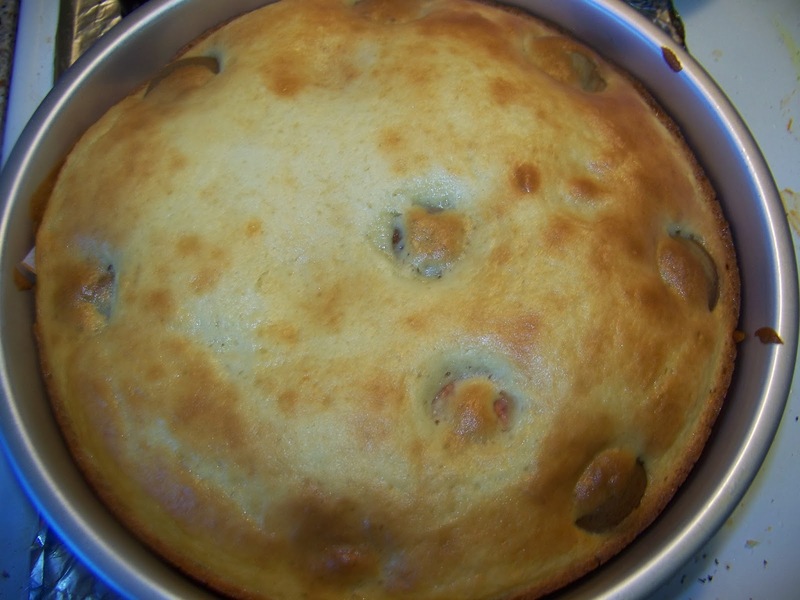 Grease and lay a parchment layer in your cake pan. Pour half the white cake batter into your pan(s). 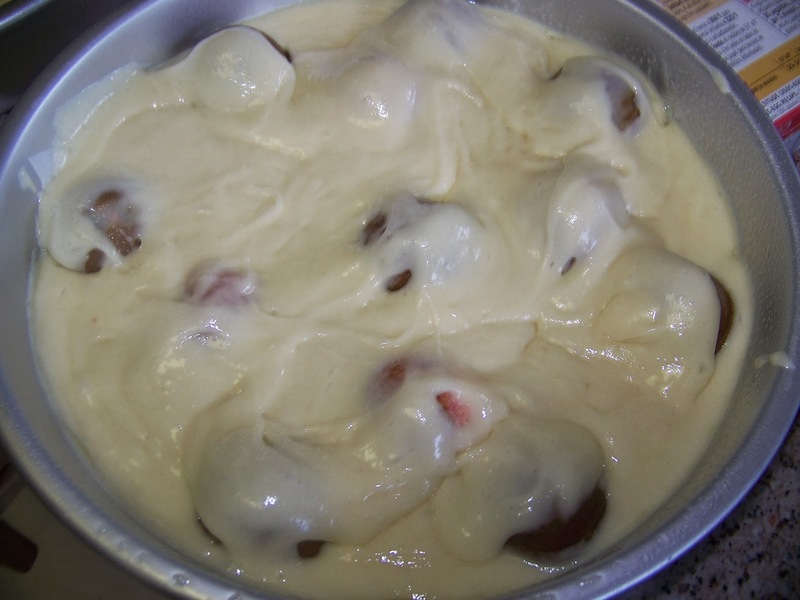 Then place the prepared cake pops into the batter. I recommend you make more cake pops dots than you think. I wish I had put more so each slice when cut had polka dots. 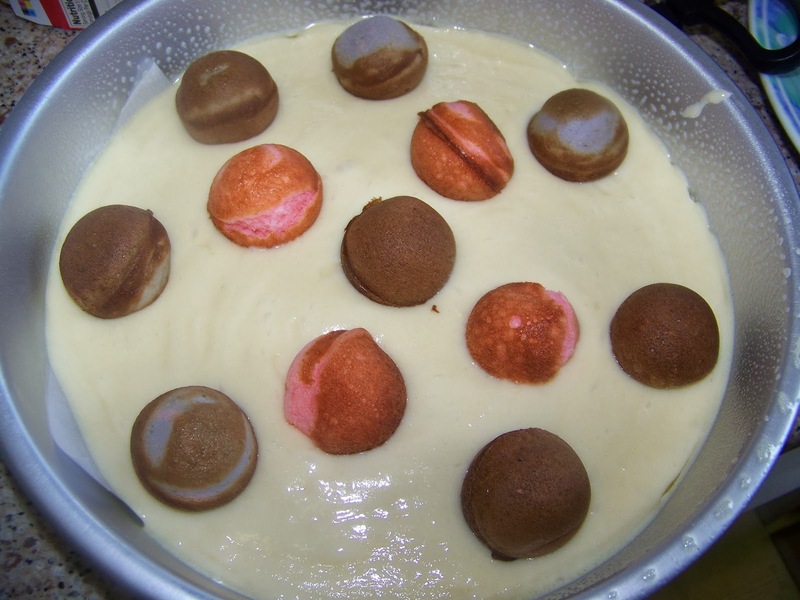 Pour remaining batter on top of cake pops. Bake according to box instructions or until cake is fully baked. You cake pops will not bake more... they will still remain soft. Cool cake and frost as desired. Slice and serve. Enjoy. An early happy birthday to you, my friend! What a gorgeous cake---perfect for a celebration!!! Oh my gosh, what a cute idea! Happy Early Birthday! What a beautiful birthday treat! Wishing you a perfect day! This cake is so cute! I've never attempted something like this, so I am totally intrigued! Happy Early Birthday!! I hope you have a wonderful weekend. 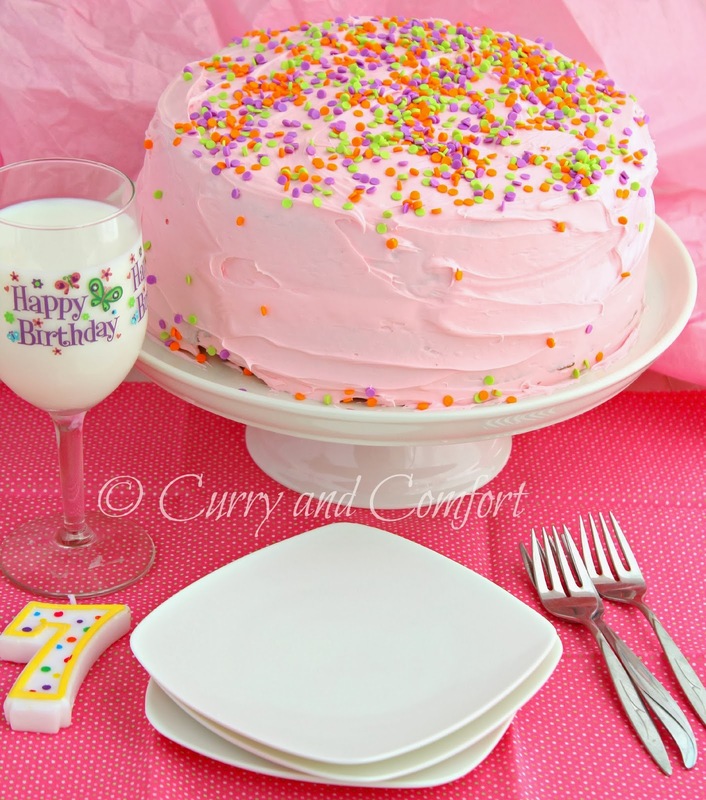 This cake is a great way to kick off the celebration.